You can lead a horse to water, but you can’t make him drink. Or can you? 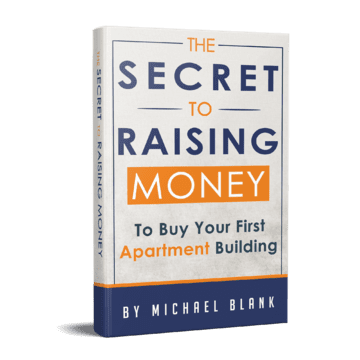 You likely know exactly what you need to do to succeed in the world of apartment building investment, but perhaps you aren’t making forward progress toward your aspirations. Today’s guest explores the psychology of what holds us back and offers actionable techniques to help you take control of your life! 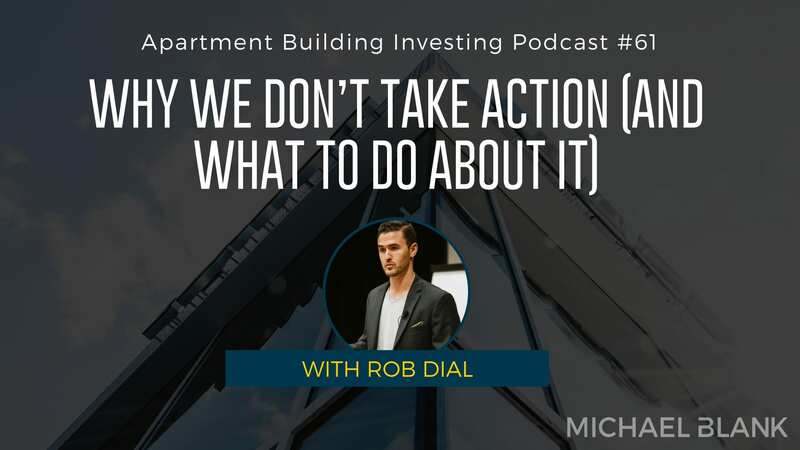 Rob Dial is a performance coach and speaker who has inspired tens of thousands of people – from college students to NFL superstars – to develop a clear purpose and then establish the habits that lead to success. He believes that leaders are not born, but groomed, and he is committed to teaching others how to become the best version of themselves. Rob’s forte is understanding the human brain and how to hack it to get past the fears and limiting beliefs that are holding you back. Through his work with MWFMotivation, he seeks to help you dig deep and discover what you were put on earth to do. Today he describes the design of the human brain and explains how to employ that understanding to get clear on the ‘pain’ you are running from as well as the ‘pleasure’ you are working toward. Get ready to be inspired as Rob coaches you to shift your mindset and truly show up in the world.